​For the first Bank Holiday Sunday or 2019 we have an amazing event lined up with a top London duo DJ team too! 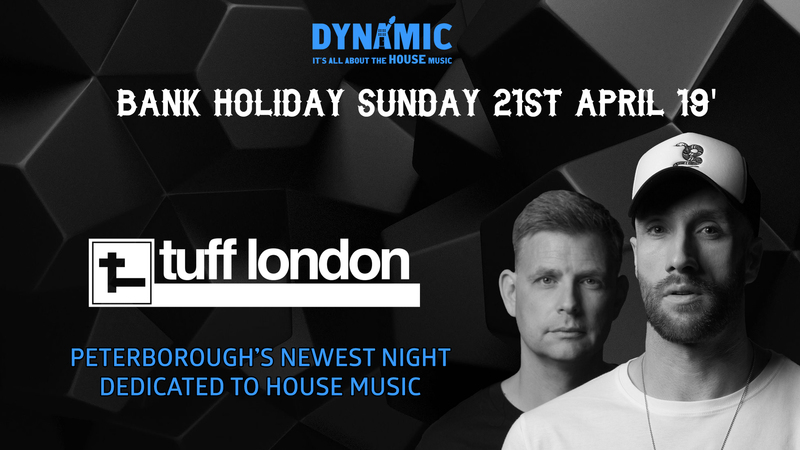 Bank Holiday Sunday party with Special Guest DJ’s Tuff London alongside our Resident DJ Alessandro Vacca giving you one hell of a Bank Holiday Sunday party! The party begins from 9pm until 4am with the SolGarden where it’s going to be at, make sure this date is in your diary! DJ Teekay takes control bringing the best urban vibe around. To buy tickets for this event please visit our events page: Bank Holiday Sessions with Tuff London tickets from Skiddle.